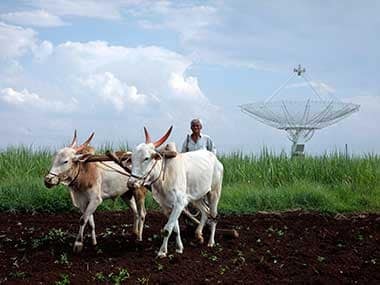 New Delhi: Monsoon rains in India are expected to be below normal in 2019, the country’s only private weather forecasting agency, Skymet said on Wednesday, dampening prospects of higher farm and economic growth in the $2.6 trillion economy. "The Pacific Ocean has become strongly warmer than average. 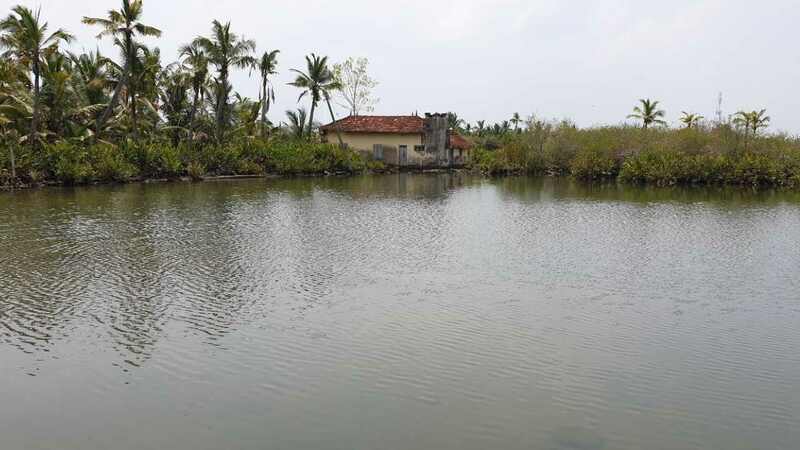 The model projections call for 80 percent chance of El Nino during March-May, dropping to 60 percent for June to August," Jatin Singh, managing director of Skymet, told reporters. "This means, it is going to be a devolving El Nino year, though retaining threshold values all through the season. 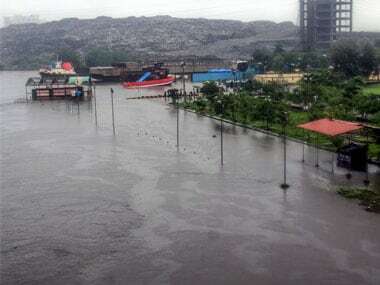 Thus, monsoon 2019 is likely to be below normal," Singh added. 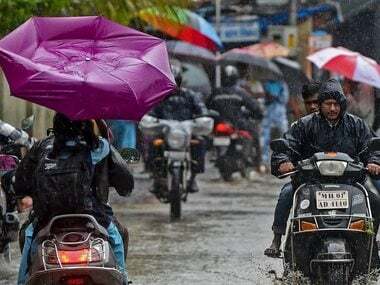 In February, Skymet said monsoon rains in India are expected to be normal in 2019. 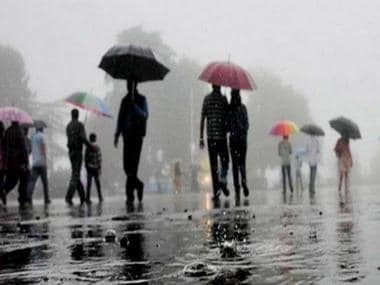 India's top government weather official had said that monsoon is likely to be a robust and healthy one in 2019, provided there isn’t a surprise El Nino phenomenon.